We specialize in all tree service. 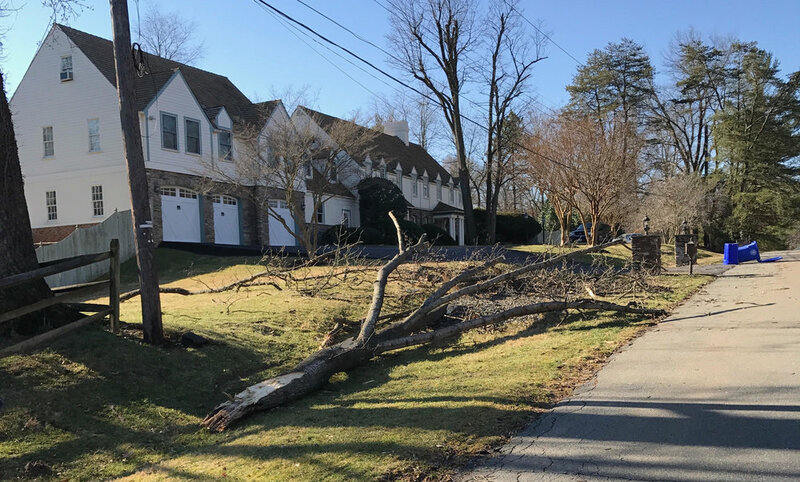 Tree removal is a delicate job and should be done by a professional. Give us a call and let us come give you a FREE quote today! Tree trimming should be done by professionals. If not done properly you can damage the tree or possibly kill it. 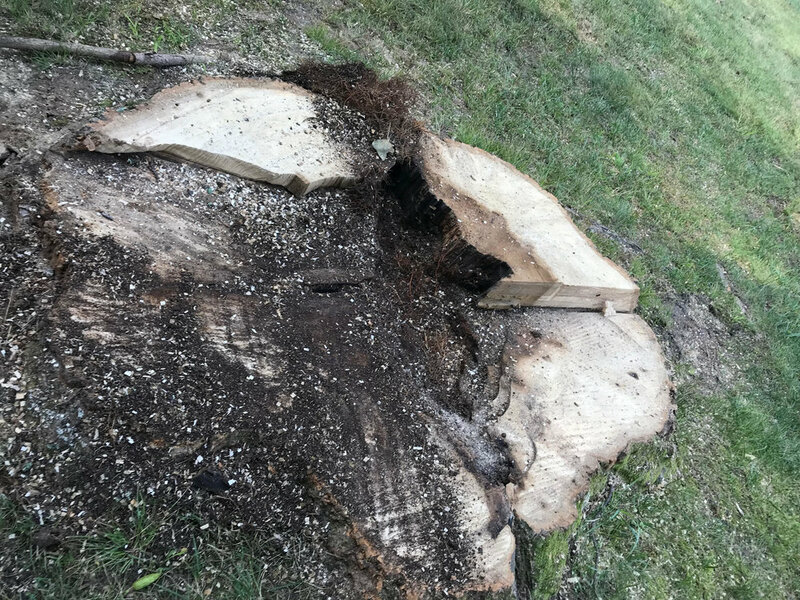 When trimming a tree you must know how much of the tree may be removed with out causing damage. Stump Grinding will make it look like the tree was never there. Other companies like to cut the tree and get out. We like to make it look like nothing was left behind. We will grind out the stump, regrade the area and even put down sod to make it look like noting was ever there.